How can you be sure you have a gender supportive culture? If you could provide your leaders with a way to measure their gender acumen skills would you be interested? Learn more about the benefits of gender acumen and gender inclusion by taking our Gender Gap assessment and related workshop? The Gender Gap Online Assessment Tool evaluates your leadership skills and capabilities to create a gender supportive work environment. It helps leaders to measure their gender acumen effectiveness across seven different gender competencies. 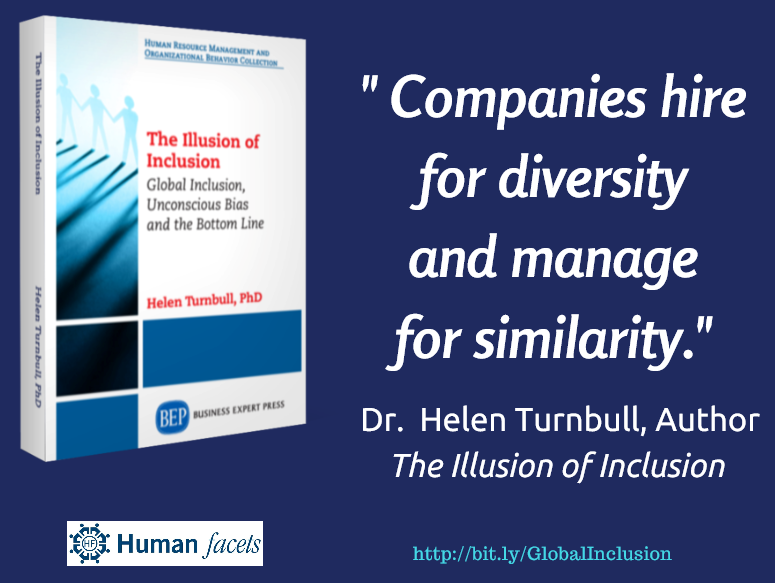 Closing the gender gaps in your organization will ensure you embed a gender acumen inclusive culture and increase employee engagement; benefiting the bottom line. 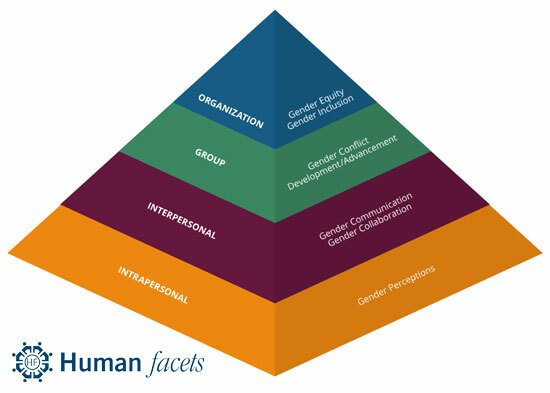 To learn more about using the Gender Gap Online Assessment in your organization, contact Scott Cabrera at scottcabrera@HumanFacets.com.